We are engaged in manufacturing, supplying, and trading a wide array of FRP Cooling Tower and Equipment that is designed for feeding lump or granulated materials. 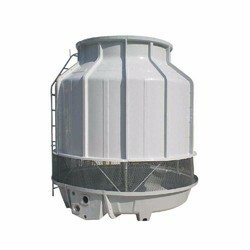 We supplies superior quality Cooling Tower Spare Parts in the market. 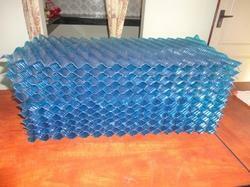 Clients can avail these towers from us at market leading prices. Due to our honest business standards and transparent deals, we are steadily making our way to the platform of success by offering a superior grade range of PVC Fills For Cooling Towers.